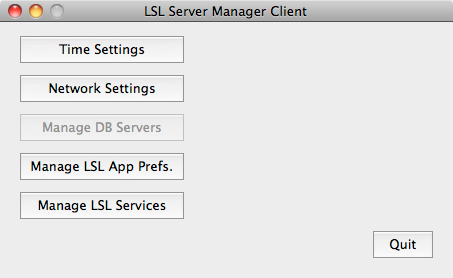 LSL Server Manager v1.1 | Linux Software Labs Inc.
Linux Software Labs Inc. is very pleased to announce the immediate availability of the LSL Server Manager v1.1. 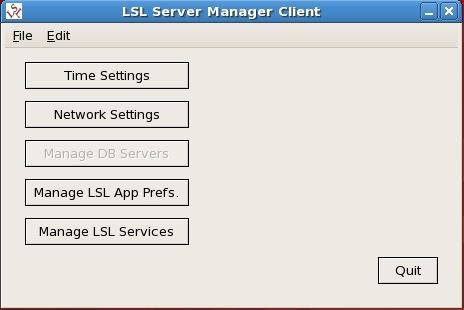 The LSL Server Manager system allows LSL customers with LSL Linux based systems to easily and graphically manage, configure, and reboot their systems from the comfort of their office, without a background in Linux administration. 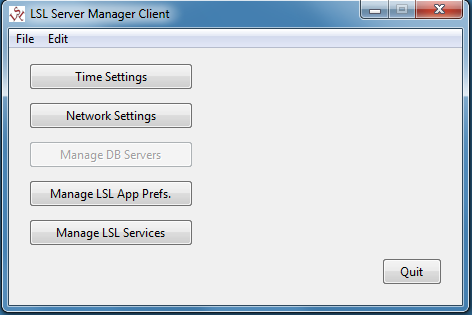 Click on any of the graphics for a full resolution version.